Welcome to David Livingstone Memorial Primary School. 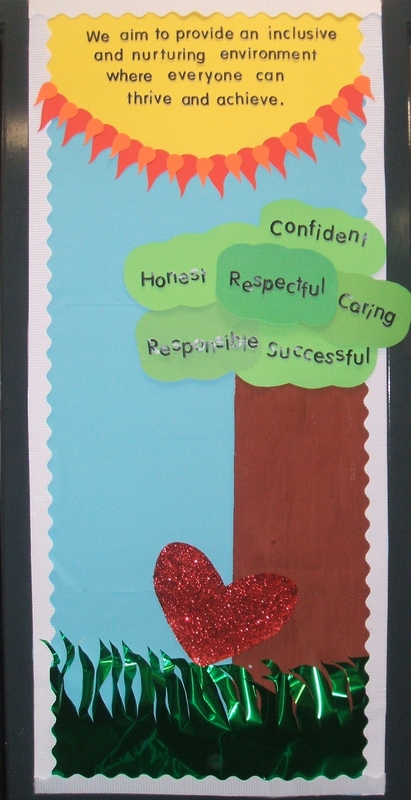 We aim to provide an inclusive and nurturing environment where everyone can thrive and achieve. “I am prepared to go anywhere provided it be forward!” Dr. David Livingstone. 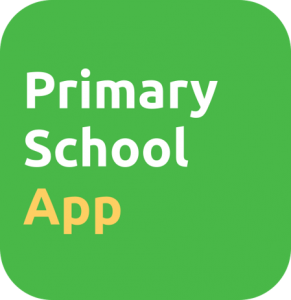 David Livingstone Memorial Primary School App is here! 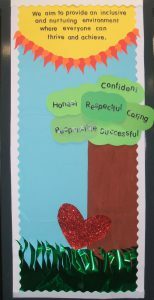 Look out for flyers and banners and there will be a homework task to help us encourage lots of you to download the App. The App will help us to notify parents/ carers with our events, news and receive important messages from us!